I am Kasun Sanjeewa Perera from Sri Lanka. I was born in 1985 in Mathugama in the Western Province. I had my primary education at Ananda Sastralaya National College and secondary education at C.W.W.Kannangara National College, the first college founded after introducing free education in Sri Lanka. For my Advanced Level studies I moved to Nalanda College, Colombo and passed in 2004 in physical science stream. 2005 - 2009 : Bachelor of Science in Computer Science with (hons) from School of Computing, University of Colombo, Sri Lanka. 2011 - 2013 : Master of Science in Computing and Information Science from Masdar Institute of Science and Technology, UAE in Collaboration with Massachusetts Institute of Technology, USA. My current research interests are in the field of Model Based Database Construction, Data Mining and Machine Learning. Particularly interested in energy sector, renewable energy integration, smart grid communication etc. I also interested in fraud detection in online advertising and financial fields. Privacy preserve data mining and security in mobile and wireless sensor network communication are another interested areas to work with. My MSc thesis titled "A Class Imbalance Learning Approach to Fraud Detection in Online Advertising" was supervised by Asst: Prof: Zeyar Aung. 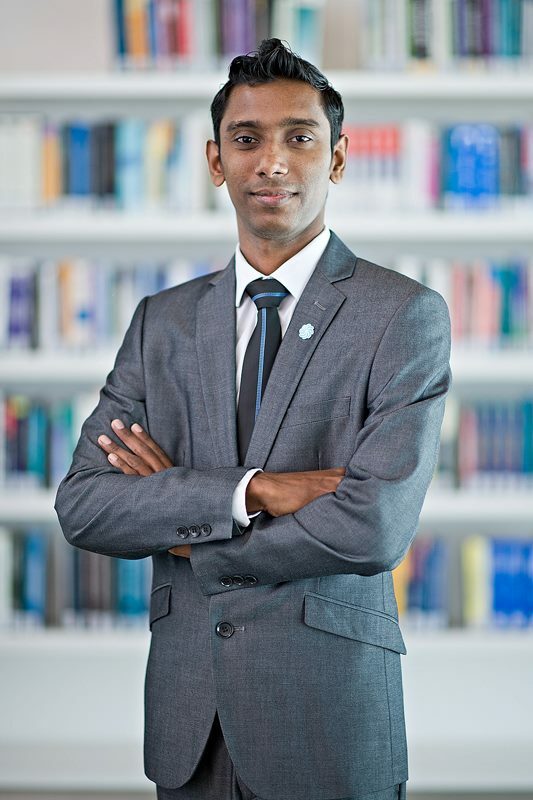 BSc Final Year Project titled "mPKI - A generic model for applying public key infrastructure into mobile phones" was supervised by Dr Kasun De Zoysa. After graduating in 2009 I joing to University of Colombo School of Computing as a temporary instructor. My work includes assisting SCS 1009 - Probability and Statistics, SCS 2001 - Operating Systems, SCS 2008 - Numerical Computing and SCS 3001 - Cryptography Systems. I also conduct lectures in ICT 1009 - Mathematics for Computing. While serving in UCSC, I conduct visiting lectures at Institute of Indigenous Medicine at University of Colombo. In 2010 I moved to CUTE Center-Mixed Reality Lab, National University of Singapore and work there as a Research Assistant at Mobile Interactive Media and Entertainment Group under Prof. Henry Duh. From 2013, I am working in TU Dresden, Germany as a Research Associate, focusing on efficient approximate query processing over large time series data. 2nd Winner Award - Fraud Detection in Mobile Advertising Competition organized in conjunction with ACML 2012.